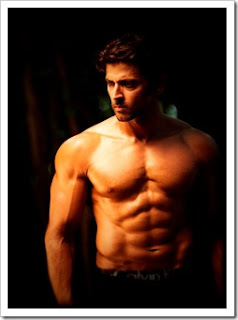 The son of actor and director Rakesh Roshan, blockbuster hero Hrithik Roshan is no green-eyed monster. If anything, it's his career that's been an unstoppable beast! 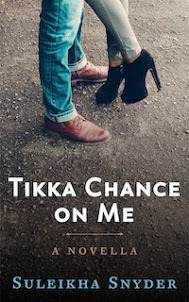 He's been setting ladies and gents' hearts aflutter since his debut in 2000's Kaho Naa... Pyaar Hai, and his recent turns in Zindagi Na Milegi Dobara and Agneepath have earned raves. Hrithik's played a superhero (Krrish), a quadriplegic magician (Guzaarish) and even a Mughul emperor (Jodhaa Akbar). While choosing challenging roles, he's also playing his most important one: husband to Suzanne and dad to their two adorable sons.